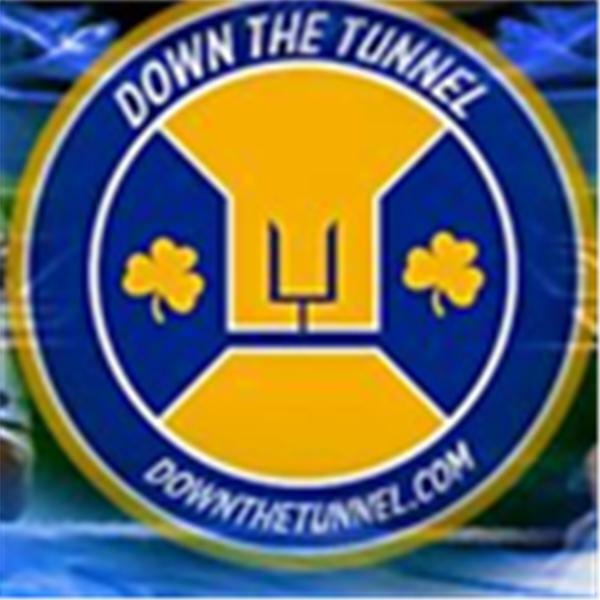 If you liked this show, you should follow The Down the Tunnel Radio show. Notre Dame embarassed themselves yesterday and has been trending downward for weeks. Its time to hold those responsible accountable. Lots of blame to go around.